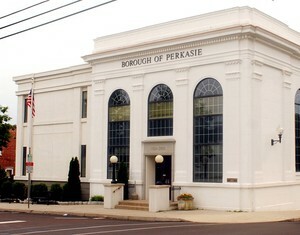 The Perkasie Borough Comprehensive Plan was updated in 2014. The Comprehensive Plan is intended to serve as a guide for borough officials, residents, developers, business owners, and other interested parties. 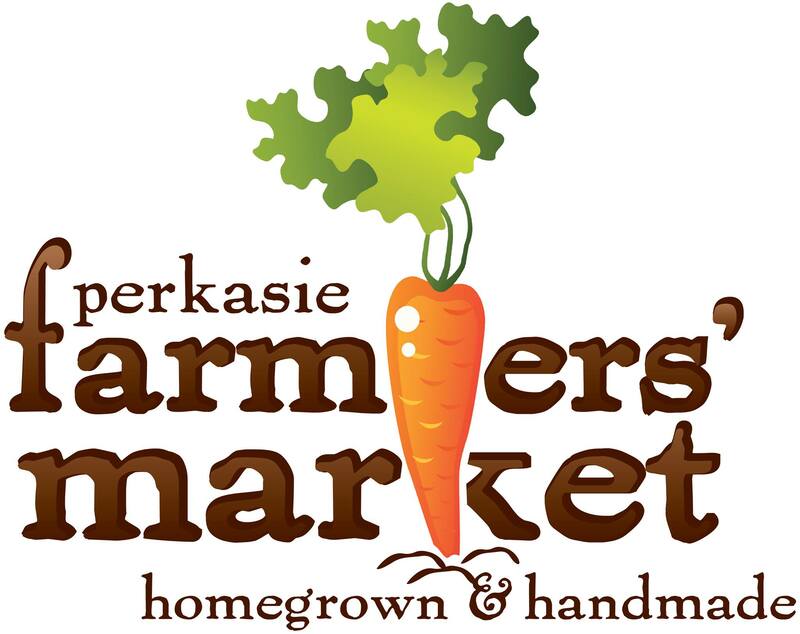 The plan seeks to set forth a common Community Vision for the future of Perkasie and to coordinate, educate, and guide development and preservation in appropriate areas of the borough.